Mosquito Grizzly Bear’s Head and Lean Man First Nation and band administrator, Arnold Moosomin, were recently sentenced in the Provincial Court of Saskatchewan for failing to comply with an environmental protection compliance order issued by Enforcement Officers from Environment Canada and Climate Change (the Canadian equivalent of the U.S. EPA). Mosquito First Nation is an Assiniboine Nation located in the Eagle Hills approximately 30 kilometres south of Battleford, Saskatchewan. It is nearly 50,000 acres in size and has approximately 1000 members. 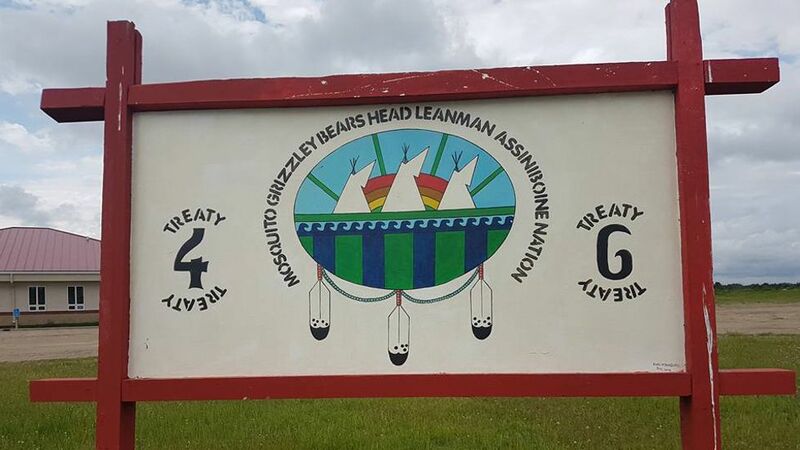 The Court fined the Mosquito Grizzly Bear’s Head and Lean Man First Nation $100,000 and Moosomin $5,000. The funds will be directed to the Environmental Damages Fund. The fine was the result failing to comply with an environmental protection compliance order following an inspection to ensure compliance with the Canadian Storage Tank Systems for Petroleum Products and Allied Petroleum Products Regulations. These regulations establish technical standards for the design and installation of storage tank systems under federal jurisdiction and include requirements for operation, maintenance, removal, reporting and record-keeping. Environmental Officers subsequently laid charges under the Canadian Environmental Protection Act, 1999 after it was determined that the First Nation and band administrator failed to comply with all of the terms of the order. The defendants were convicted following a trial.